We use the most up to date proven methods. 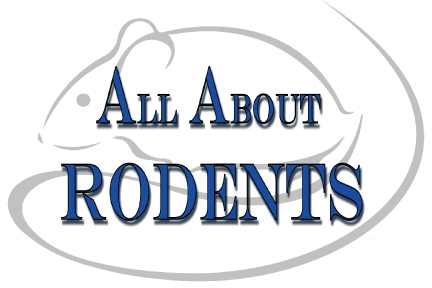 All About Rodents has been providing Houston pest control services for more than 40 years. Our family-owned business specializes in removing mice, rats, pigeons, bats, and small nuisance wildlife. No snap traps, poison foods, or glue boards needed. 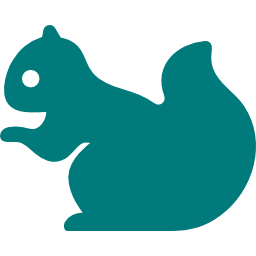 Our system prevents dead rodents in your home or business with no daily trap checks! All About Rodents is exclusive to rodent and nuisance wildlife elimination and exclusion. Since we started in the industry, we have only offered these exclusive services. We are proud to be backed by Bell Laboratories—the world leaders in rodenticides. All complete services come with a renewable Lifetime Guarantee. And if attic insulation needs to be replaced, we will work with your insurance company.